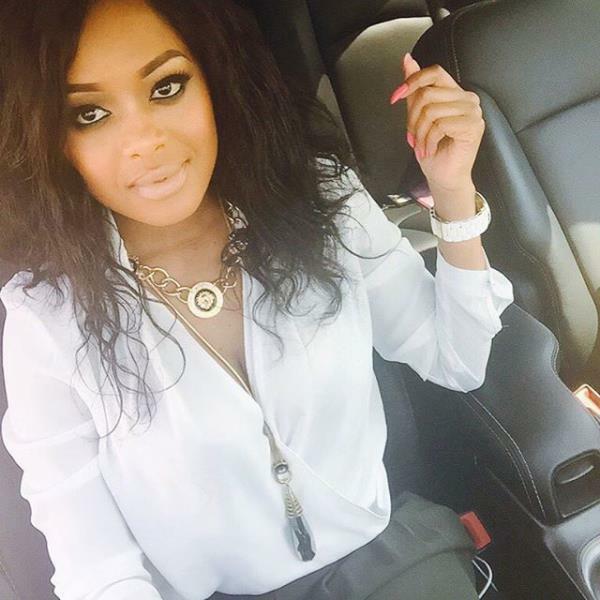 Media personality Lerato Kganyago is having what some would call privileged or first world problems. The personality took to her social media in a post that is deleted to share how much she doesn't like partying ways with her money. "Every time I part with more than 10K even for bags and shoes I'm like this," she said referring to her picture which has since been deleted. Fans responded in her comments with sarcastic responses to her "first world problems" by saying they too feel terrible when just parting with a R100. Lerato also recently revealed that she spent quite a bit on furniture for her house.